Robert W. Payne, DDS is married to Suzanne and they have two children, Matt and Jennifer. Dr. Robert grew up in Ft. Lauderdale, went to college at Emory University, and went to dental school at Emory. 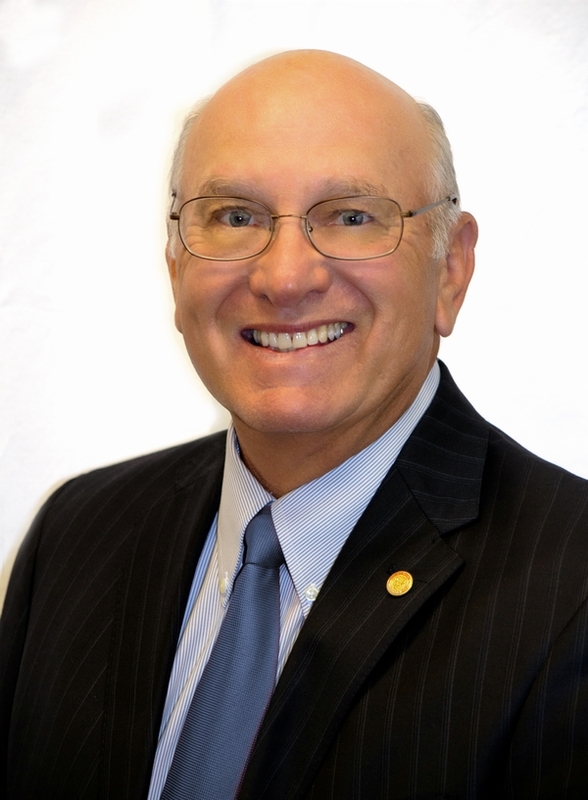 He and his family moved to Marianna in 1978 where he has practiced dentistry from 1978 until present. He is a member of the Florida and American Dental Associations and he serves as delegate to their respective House of Delegates. He is also a member of the American College of Dentists, the International College of Dentists, and the Pierre Fauchard Academy. He is a deacon and teaches Sunday School at First Baptist Church of Marianna. He also serves on the Jackson County School Health Committee. He enjoys playing golf, traveling, and spending time with his grandchildren. Matthew R. Payne, DMD is married to Danielle and they have two children. 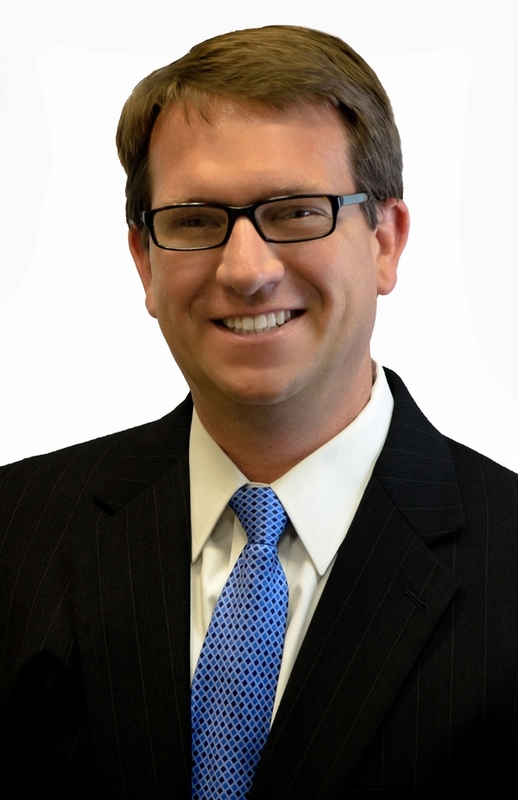 Dr. Matt graduated from Marianna High School and Auburn University. He then obtained his Doctorate Degree from Nova Southeastern University in Ft. Lauderdale, Florida. He has been practicing dentistry in the city of Marianna since 2002. He is a member of the Marianna Rotary Club, Jackson County Foundation Board, and both the Florida Dental Association and the American Dental Association. He enjoys spending time with his family and saltwater fishing.